Life can be difficult for Christian artists. Like all creative types, they dream of their novel reaching the best-seller list or hearing a crowd cheer as they take the stage. But unlike their secular counterparts, Christian artist routinely face more challenges in a field that is already fraught with difficulty. Modern markets thrive on a culture of self-obsession, which means the Christian artist is usually pushed to the side. 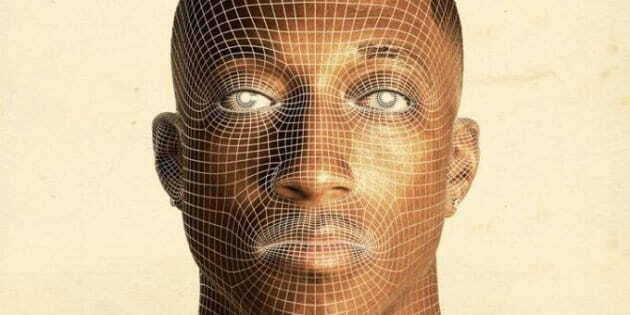 That’s why hip-hop artist Lecrae is making history. For Christian artists, this is a strange and exciting new time. The barriers that have traditionally kept them from sharing their work with the secular world are starting to crumble. Suddenly, movies like Unbroken, Calvary, and God’s Not Dead are finding their way to local theaters. Faith-based music is turning up in the most unexpected places, and Christian authors are showing they can write stories that are more than just coffee table books. God’s word is finding its way into the hearts and minds of an audience that is thirsting for something more than the next big fad. So what does this mean for us Christians in general? Well first, it means we’re going to have to start being more discerning. While it’s good to see Biblically inspired content getting celebrated, we need to be sure the content truly reflects the message of God’s grace. Secondly, we need to support Christian artists in their ambitions, both in offering and receiving critical feedback. If we can accomplish these things, who knows how far Christ’s message of love will spread? What about You? What are your thoughts on the rise of Christian culture?